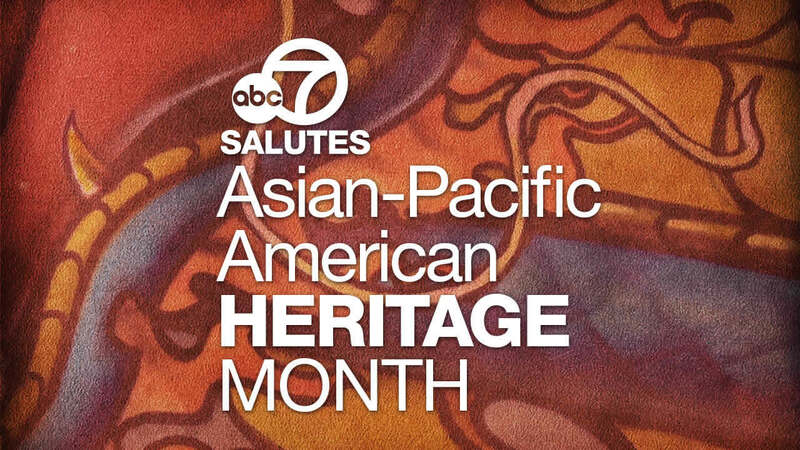 In honor of Asian-Pacific American Heritage Month, ABC7 celebrates the amazing Asian culture #whereyoulive. Through its Asian Community Programs, the National Alliance on Mental Illness of Alameda County South (NAMI ACS) fights tirelessly to encourage Chinese communities in the Bay Area to overcome the stigma of mental illness and provide access to mental health services. NAMI ACS launched a Chinese-language NAMI website full of resources tailored for the Bay Area's Chinese population. In addition, Elaine Peng, Director of NAMI ACS' Asian Community Programs teaches mental health courses in Mandarin and Cantonese, is a NAMI peer-to-peer mentor, and chairs the Alameda County API Mental Health Awareness Planning Committee. And this year, NAMI ACS will participate in East Bay Gives, a 24-hour online giving day benefiting nonprofits across the Bay Area on May 4. You can find out how to support NAMI ACS or any of the hundreds of participating nonprofits organizations by visiting www.EastBayGives.org. Photo courtesy of NAMI ACS. Click here for more stories #WhereYouLive.